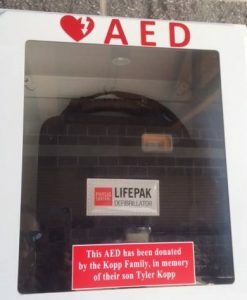 Brian and Julie Kopp of Brighton have generously donated money to purchase four AEDs for public use in memory of their son, Tyler, a student at Twelve Corners Middle School. In 2012, Tyler was playing lacrosse when a ball hit him in the chest and stopped his heart. A bystander performed CPR until an ambulance arrived, but Tyler passed away at the hospital. He was 12 years old. During sudden cardiac arrest, immediate access to an AED can greatly improve chances of survival. 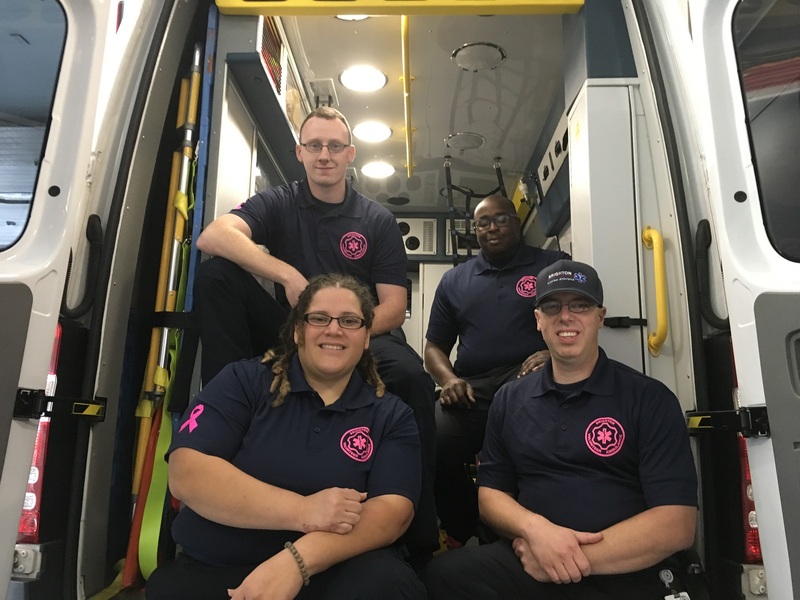 Coaches, groups, and clubs in the Town of Brighton now have access to an AED so medical care can begin before emergency personnel arrive. One AED is installed at Brighton’s Buckland Park. Three additional AEDs will be available for loan during sporting or other community events. BVA will provide training on the use of an AED. For more information or to request a loaner AED, call our Training Manager at (585) 271-2718, ext. 4034 or send an email to training.manager@brightonambulance.org.